Oh my god. 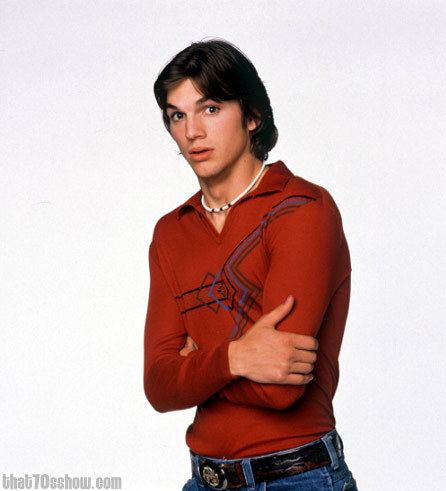 Kelso is going to play Steve Jobs. Better yet, someone on Two and a Half Men is going to play Steve Jobs. Eye roll city. Uh, good luck Ashton. We’ll see about this one. Ashton Kutcher to play Steve Jobs – Entertainment News, EXCLUSIVE, Media – Variety.